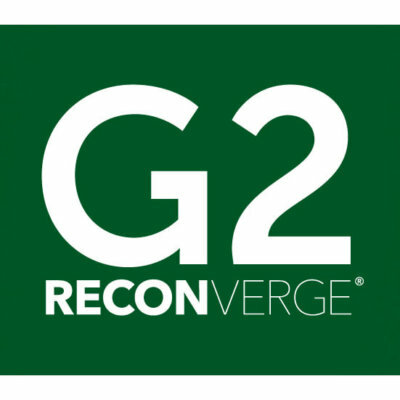 This year’s RECONVERGE:G2 event will give you the tools to transform your business. But only if you can make it. Budget pressure, work constraints and family commitments are real for all of us, and this year, we do not want you to miss the experience because of a conflict. In 2018, we are offering our first ever live streaming ticket. 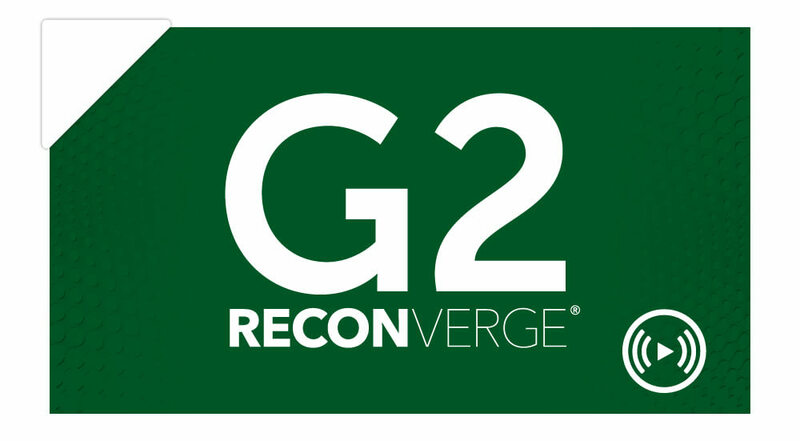 So no matter where you are – at your desk in the United States, on the high-speed rail in China, or on the beach in France – you can experience RECONVERGE:G2.